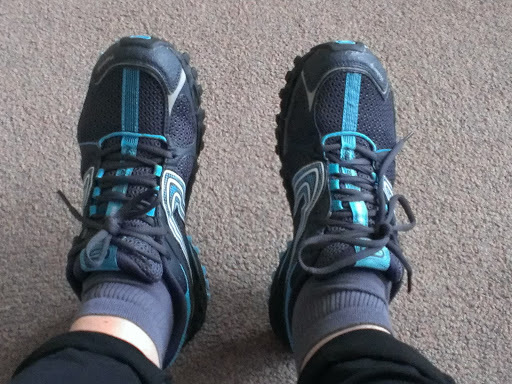 This morning I am dressed in…… t-shirt, leggings and trainer socks – and will add the finishing touch – the training shoes, at 11.45am, when I am off for a 30 minute free session with a Personal Trainer at the sports injury clinic where I attend regularly for physio, acupuncture and massage. I had to go any buy the trainers, as my footwear is pretty limited, thanks to an ankle/foot injury I picked up ten years ago. My first trainers in 20 years!!! His challenge is to find me some sort of cardio-vascular workout that I can manage. Got a sneaky feeling this may involve a treadmill! 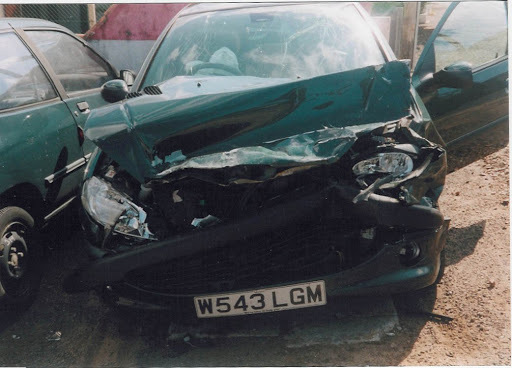 The problem for me is since my RTA (2002), my mobility has been (further) severely compromised. I can walk, but only very short distances so I use a powered wheelchair outside of the house. I can walk to the car and about the house easily, but the problem is when it’s much further. So if I am going anywhere, unless I can park right outside the door and know how much walking/standing is involved, I take the wheelchair. I have REAL difficulty with standing still, so queuing, etc. This causes severe pain in my lower back and hips, as well as in the ankle which was damaged in the car accident and was subsequently fused. BUT I know with the weight loss and the hours swimming I am doing once a week that my mobility has improved – as has the pain. The problem is measuring how much more improved my mobility / stamina is. I need someway to measure how far I’m able to walk, but I can’t do this by simply “going for a walk” because if I run out of steam or start to have a lot of pain – I still need to get back or sit down! Last Christmas I had three falls whilst we were staying in a cottage in the Lake District. The first two were little trips and I was relatively unscathed. But the final fall was whilst I was coming (at some speed because of the rain) through the doorway of the cottage. The stone step of the cottage was covered in green slime from a leaking gutter/drainpipe. My feet just shot out from underneath me and I landed with my full weight on my right arm. I thought it was broken, and could hardly move or lift it for the next few days. An x-ray revealed it wasn’t broken, but I was unable to drive safely, and as Andy isn’t a driver himself, we ended up stuck in theLake District for a few extra days waiting for the arm to recover enough for me to do the long drive home… and even then I was terrified I’d not make it home safely (I was driving on my own). Bit of a long tale, but the long and short of it is that I have realised that any more accidents or falls may leave me unable to continue to be as independent as I am – I can dress and wash (with a struggle, and it takes me 1.5 hours flat out) which is my little keep fit regime every morning! I want to carry on being relatively self-sufficient. I want to be able to continue to do those things I am able to do without help. I don’t want help from someone I don’t know with my personal care, and I don’t want Andy to have to do any more for me than he already does. But then that is what this weight loss journey is all about right? Preserving the health and the abilities I have! Will up-date you on how the assessment went at some point over the weekend! 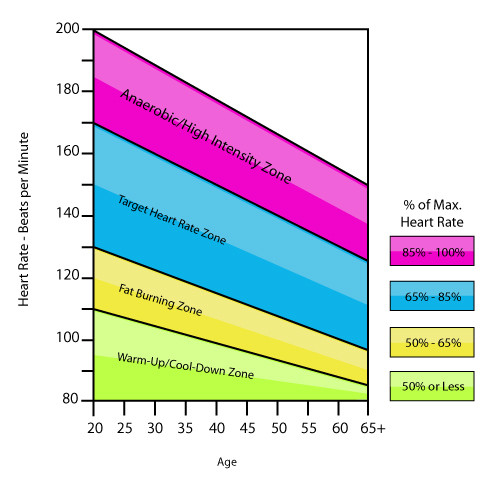 After my free Personal Trainer assessment a week ago, I started to think that a treadmill could be really valuable in increasing my stamina and ability for walking. You may remember that as my walking is VERY limited, I usually use a powered wheelchair outside of the house for any distance. So it’s either walk a very short distance or use the wheelchair. There’s nothing in between for me to measure any improvement in my walking ability. I am losing weight (2 stone at present) and hopefully this will have improved my stamina and walking abilities, but it’s really hard to work out just how far I can walk or what the effect will be on me. I can’t just “go for a walk” as I have no clue how far to go before I’ll need to turn back. I’m also pretty worried about tripping / stumbling / falling over. For that reason I’d need to have someone with me – and let’s face it – if I fall, they’re not going to be able to stop that from happening! HOWEVER, ex hubbie bought a treadmill just before we parted company 6 years ago… It’s a pretty decent one (cost £1k 5/6 years ago from John Lewis) so I asked if I could bring it out of retirement and make use of it. As far as I am aware he hasn’t used it since he moved out. Once he’d set it up, I had a little toddle on it. It’s far better for me than the one at the gym as there are some grab handles on the front of the machine (where the main controls are) and the speed adjustment is on the right hand rail. It also has an incline adjustment on the left handrail. I’m only going to be able to use it for slow walking (initially) but I’ll probably use a slight incline setting as I improve. I’m thinking that I’ll set myself an initial goal of 500 metres (just over quarter of a mile) and decided that if I need to have a stop and a breather / sit down whilst completing the distance, then I will. So wish me luck! Whilst Andy is enjoying listening to the footie (Newcastle game), I’m off into the garage with my ipod, some water and my trainers. I may be gone some time….